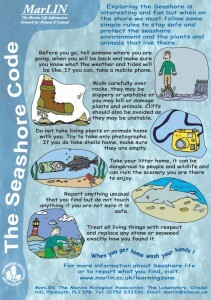 Leave live animals and seaweeds where you find them and only take photos home! 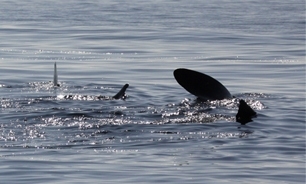 Disturbance of marine wildlife can cause many problems, from stress and behaviour change to serious injury and death. Many species are now under serious threat from human disturbance.We can all make a difference and safely enjoy observing these beautiful animals by following some simple rules. If you see marine wildlife being disturbed, please call Cornwall Wildlife Trust on their 24 hour hotline 0345 2012626 immediately and, if possible, take photos.